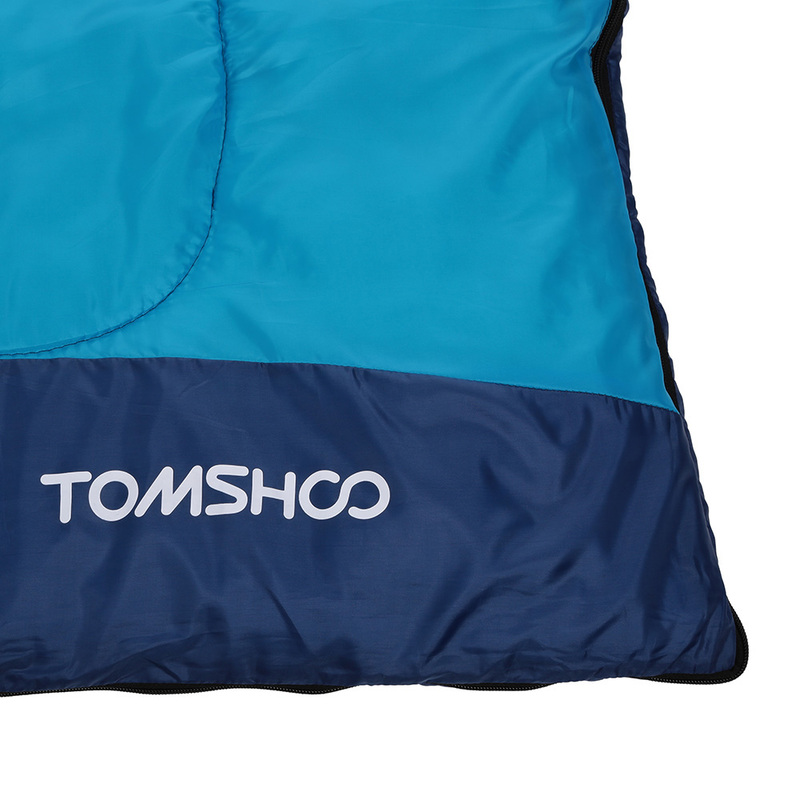 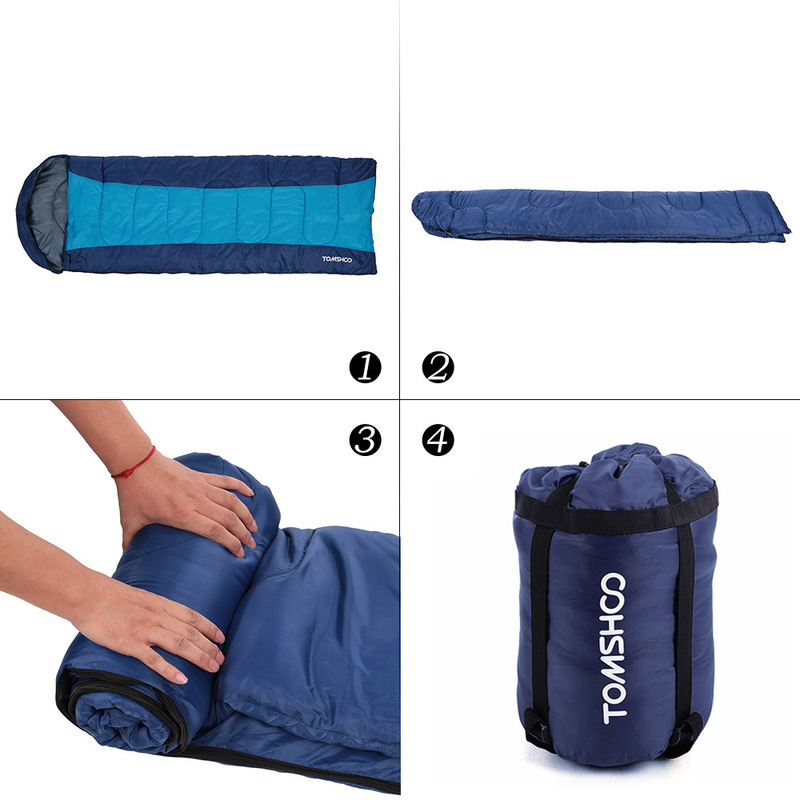 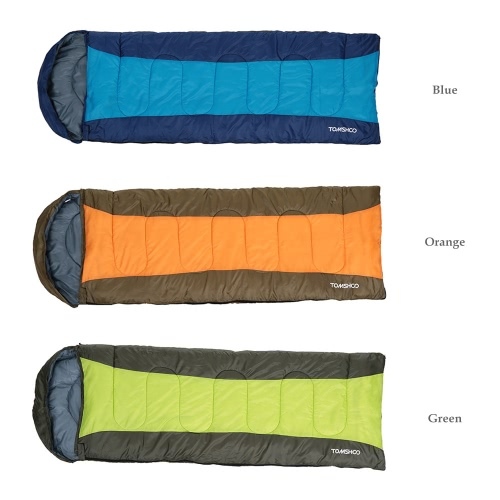 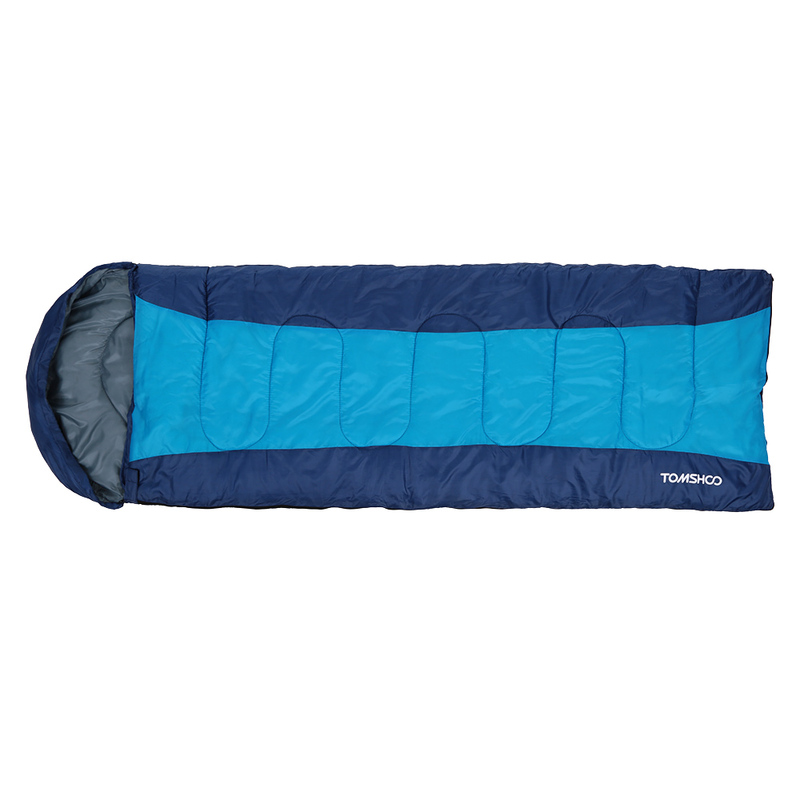 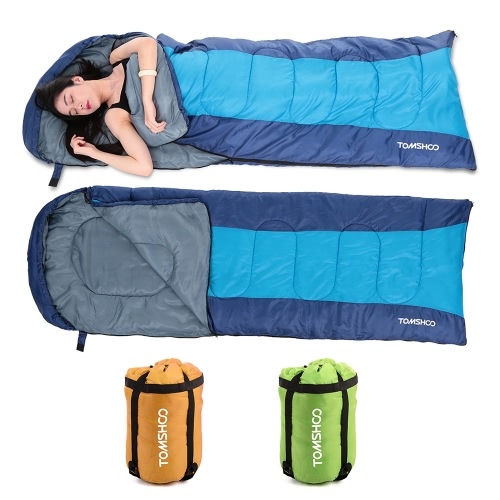 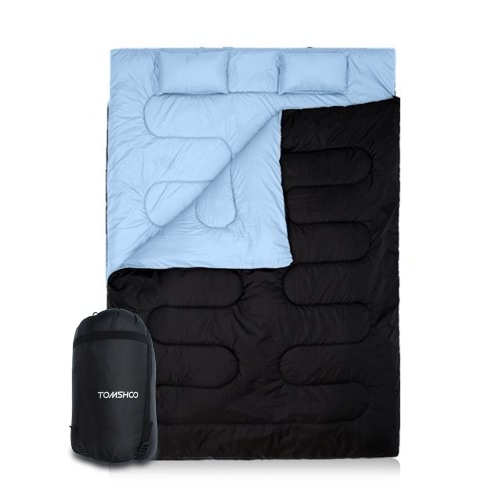 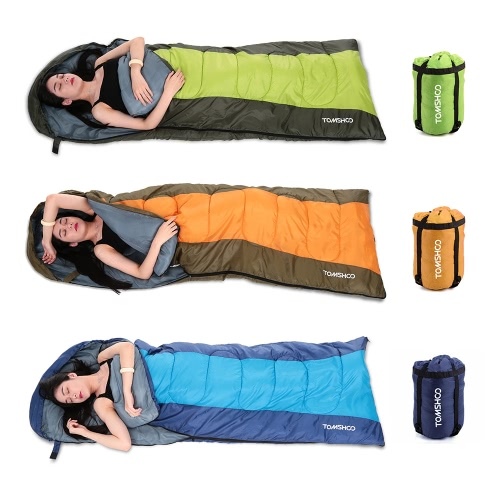 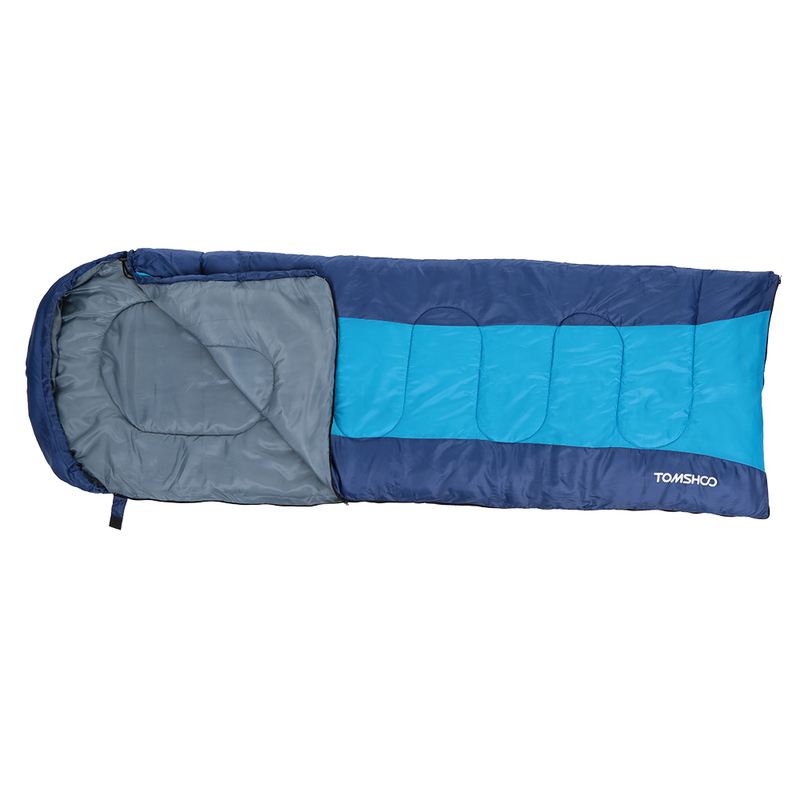 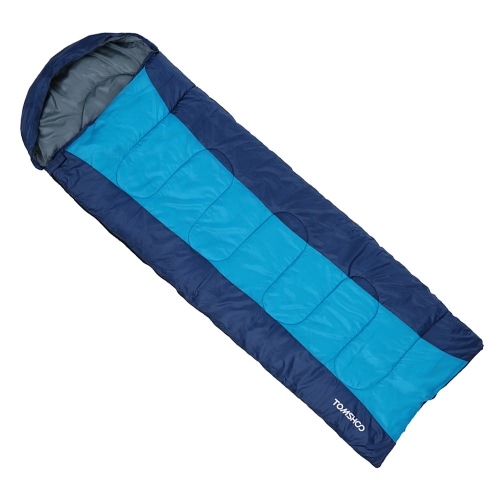 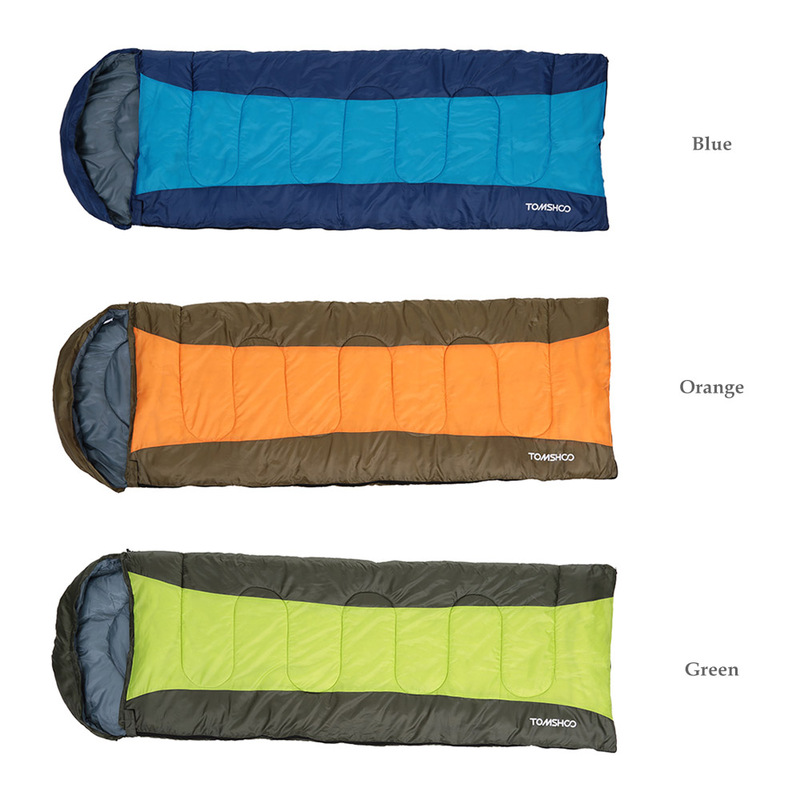 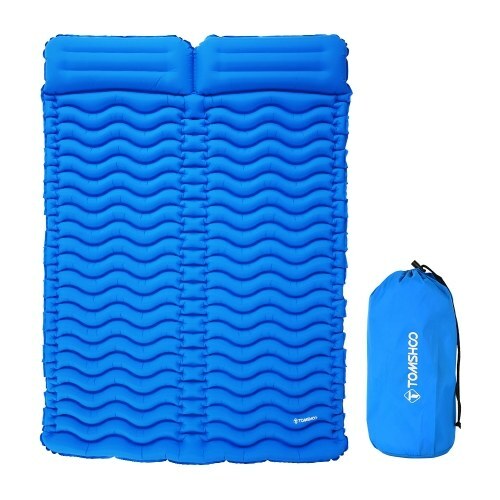 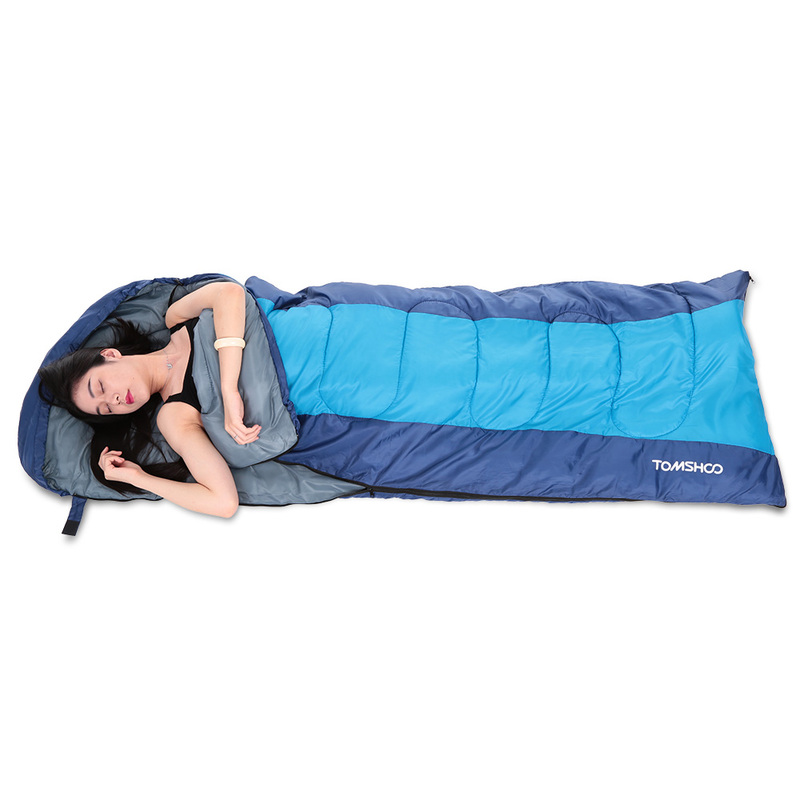 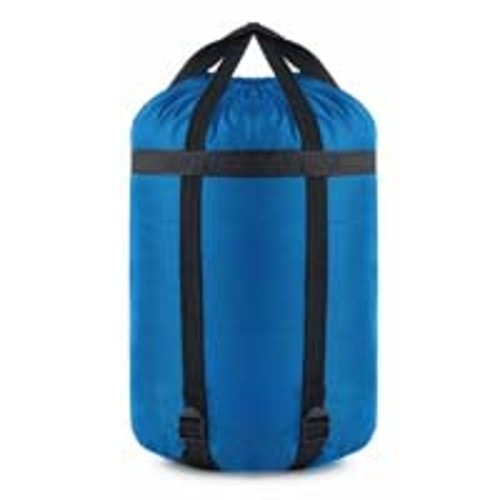 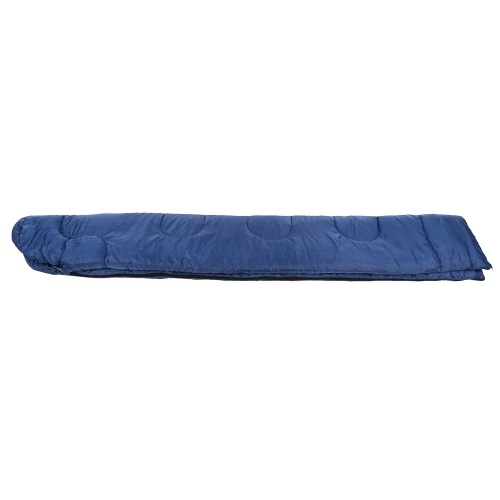 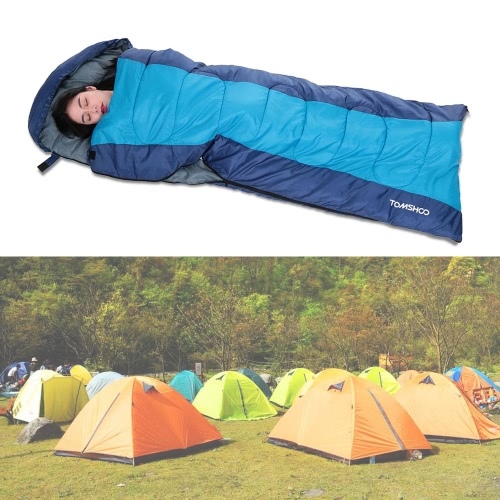 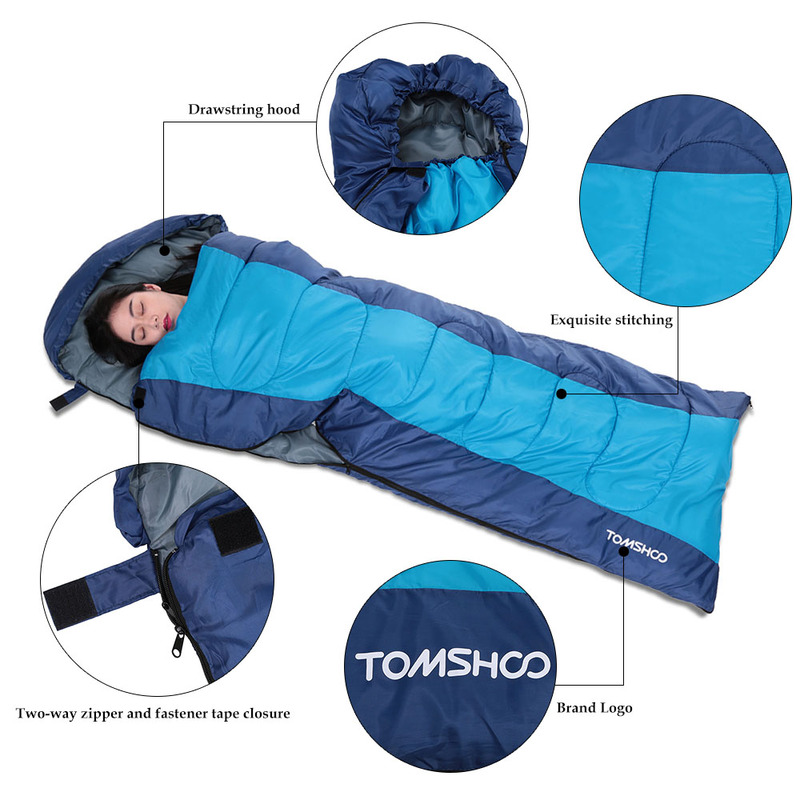 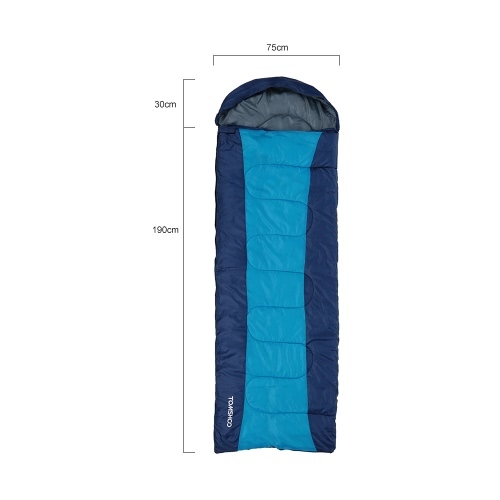 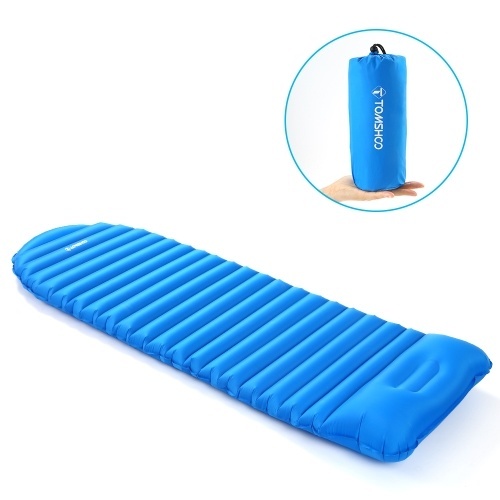 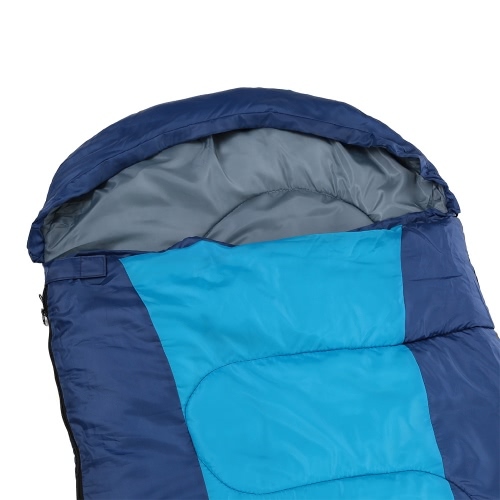 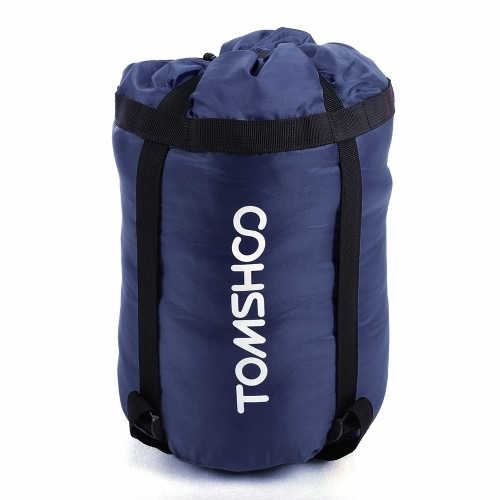 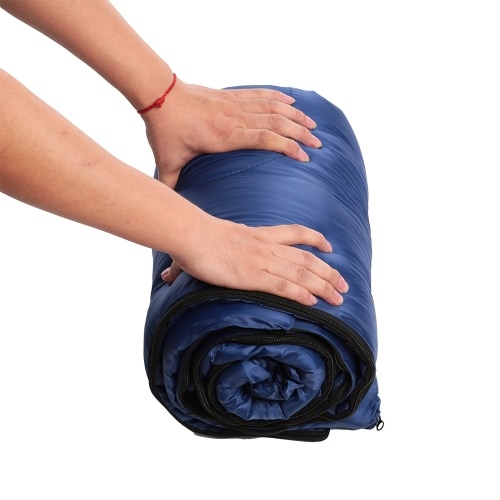 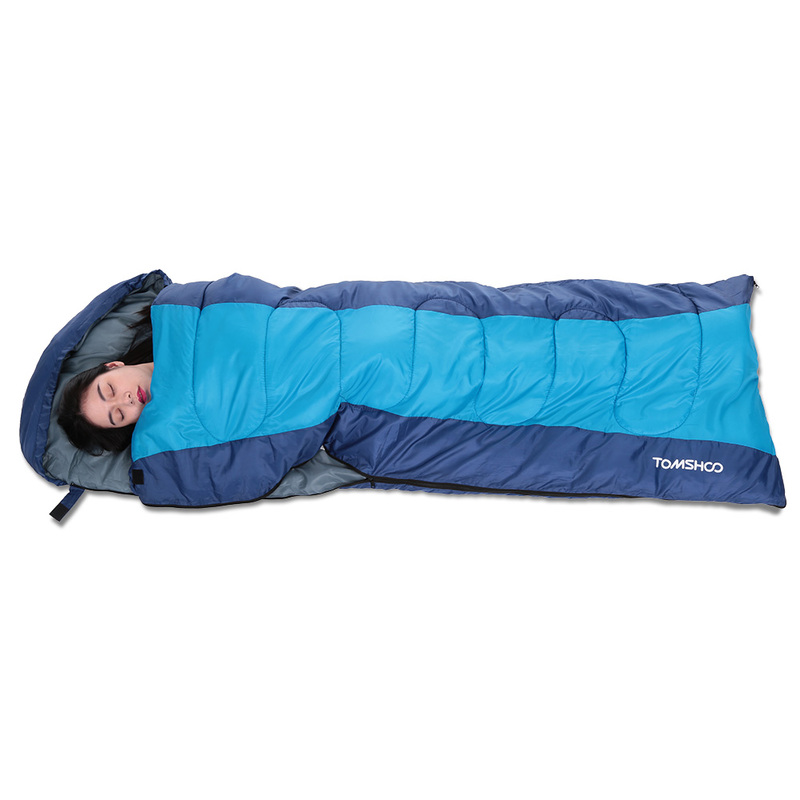 TOMSHOO sleeping bag is the best companion for your travel. 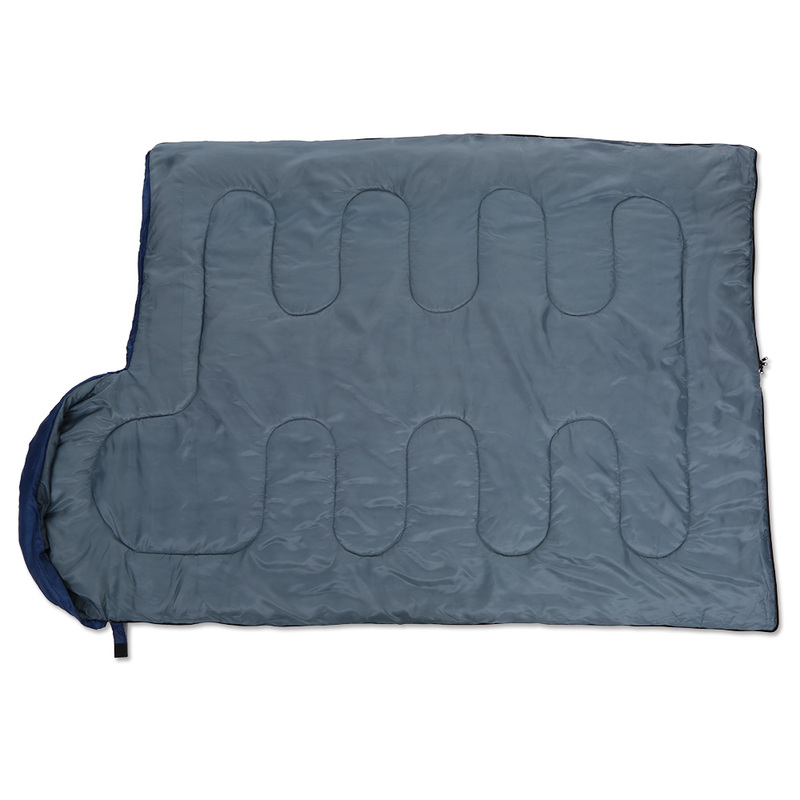 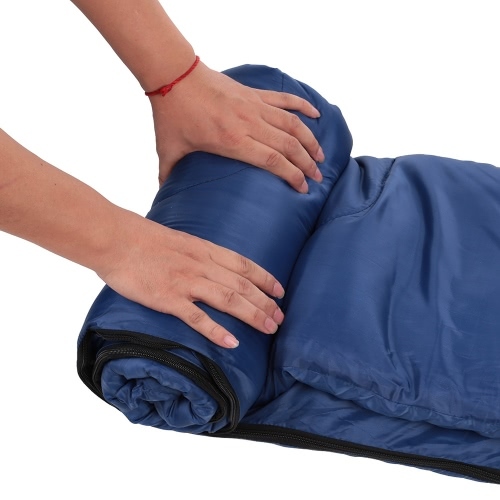 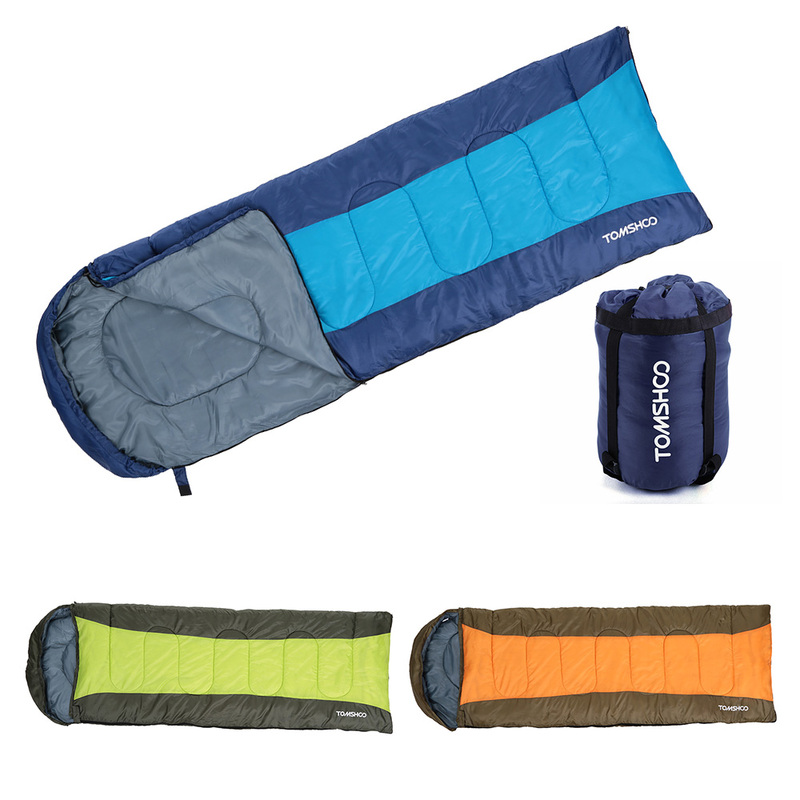 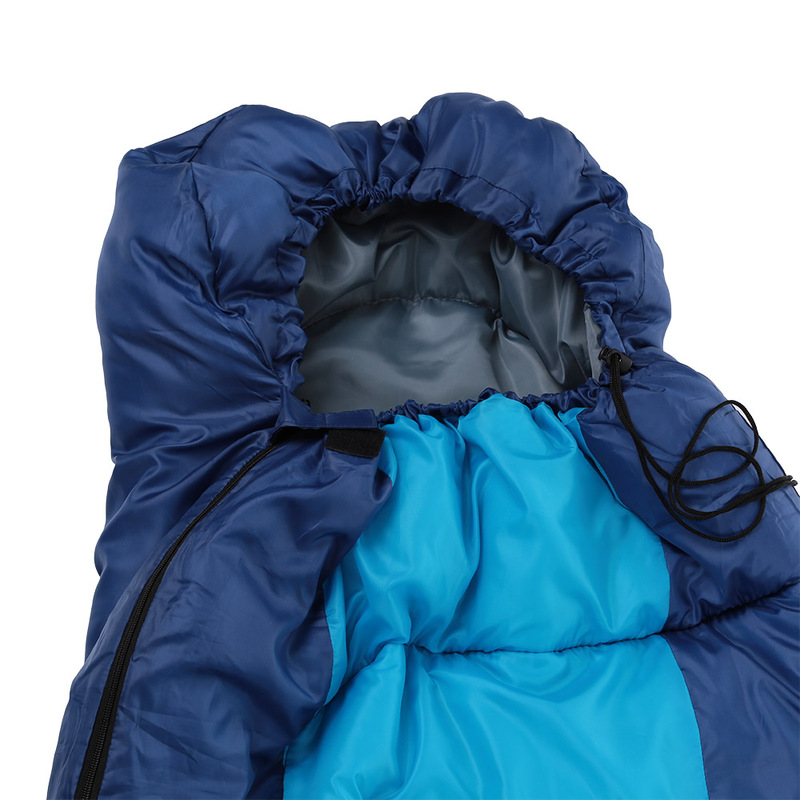 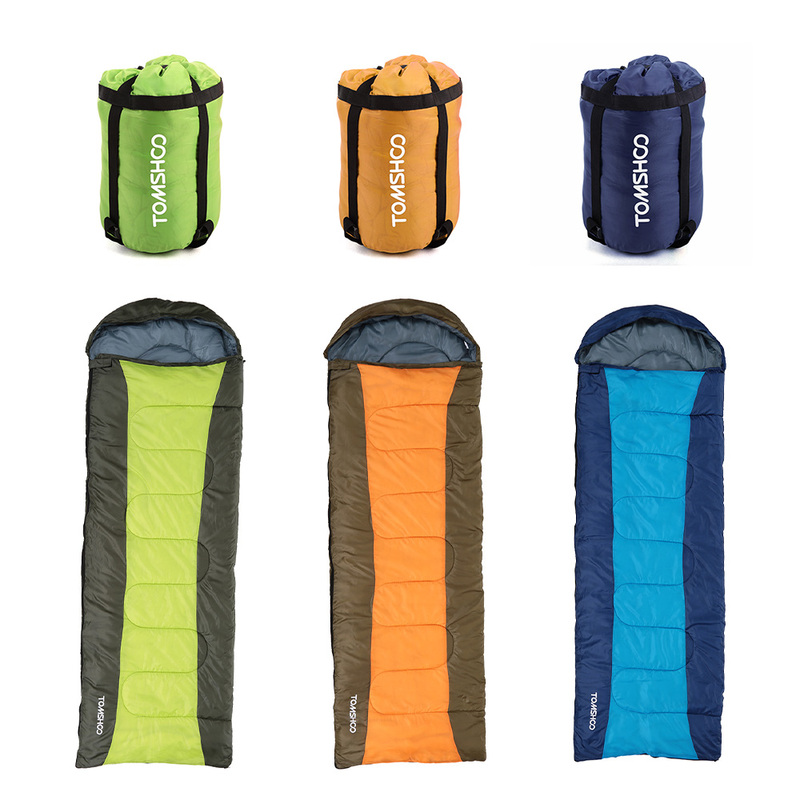 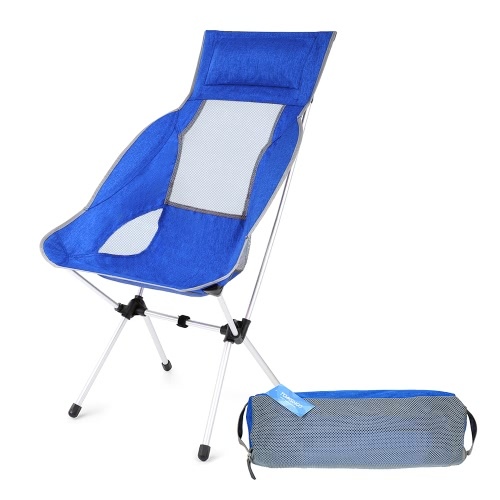 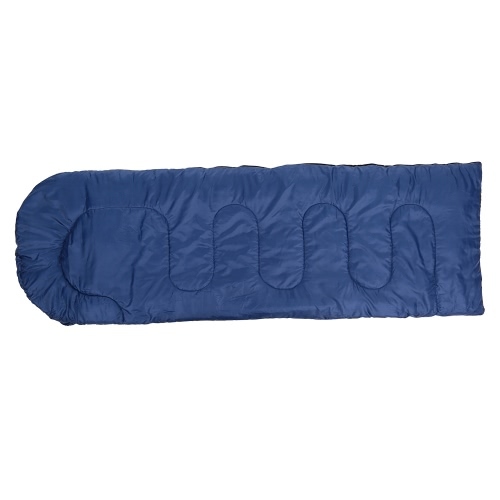 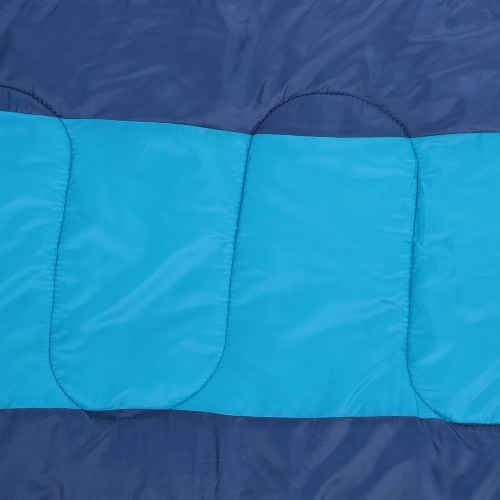 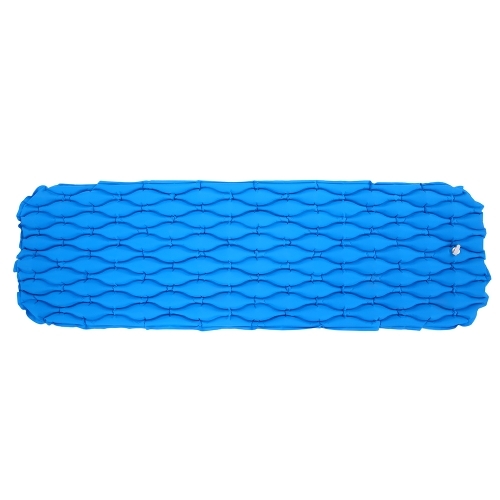 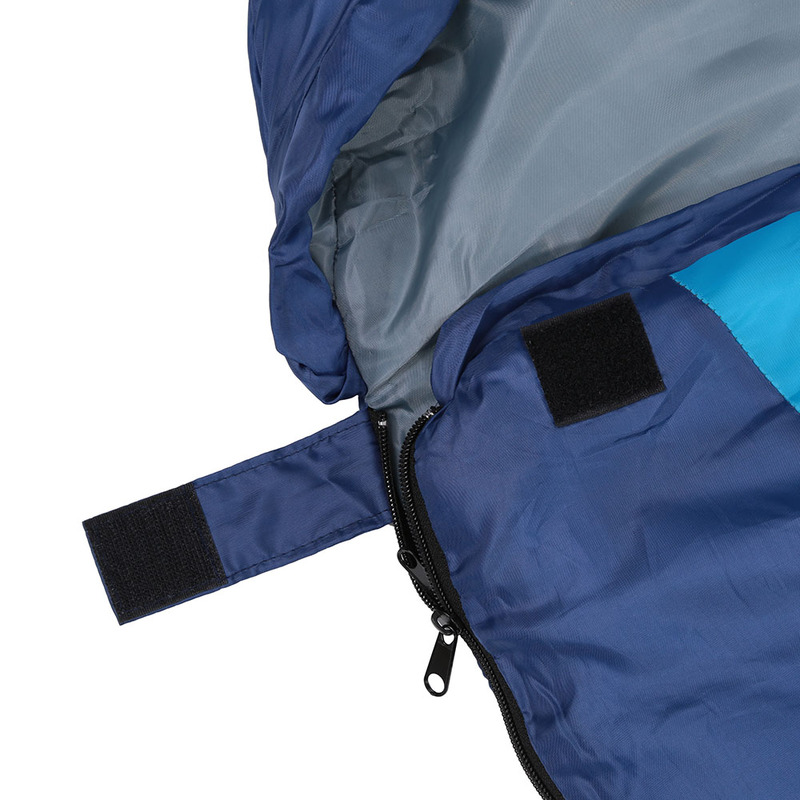 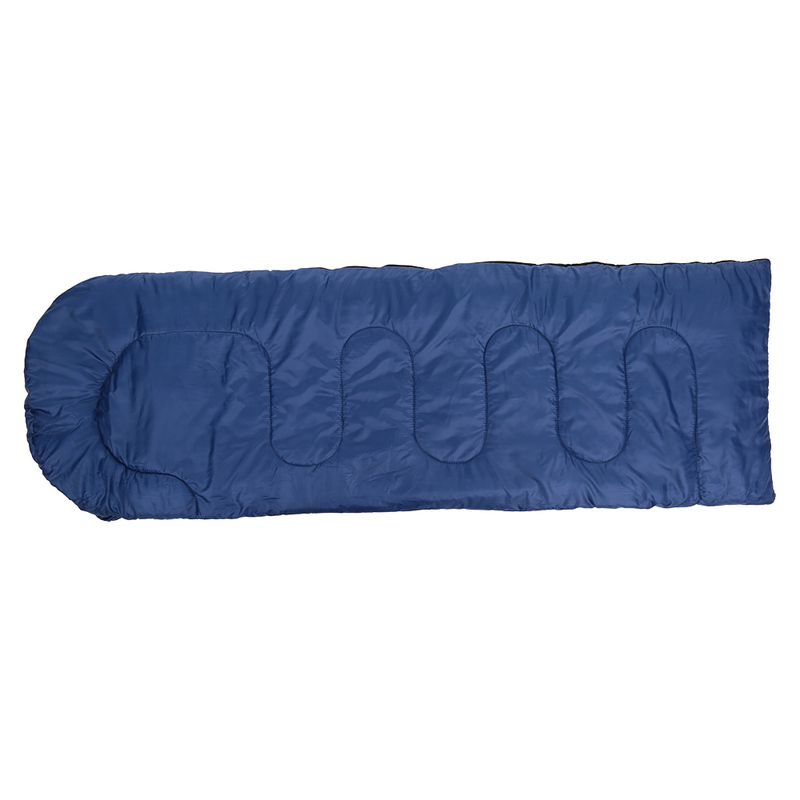 It can be used as a warm sleeping bag or a quilt when unzipped. 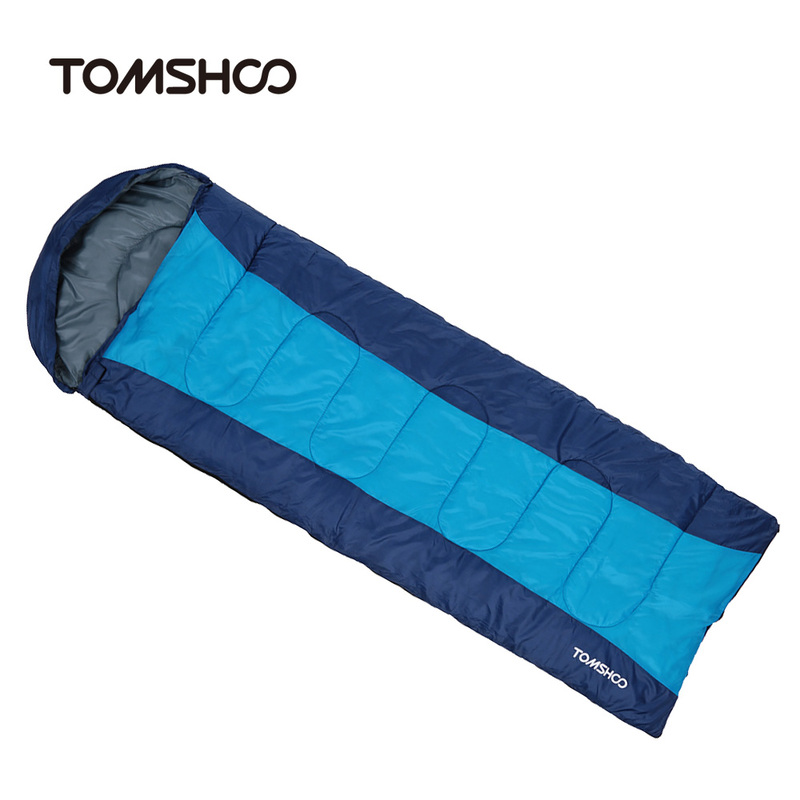 Comfortable Temperature: 0 - 15℃. 300g/m2 hollow cotton filling material, comfortable and keep warm. 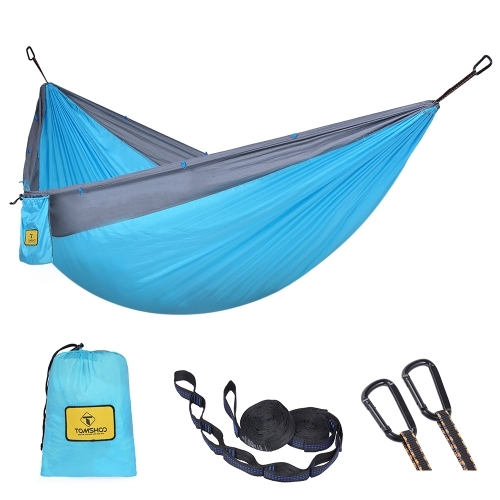 Sleeping Bag and Storage Sack ONLY, other items displayed in pictures are for illustration purpose only. 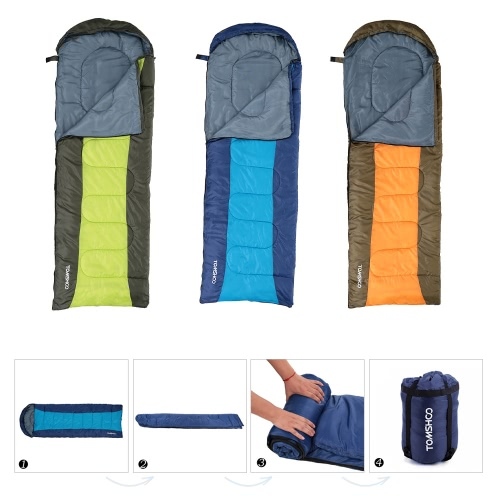 They are NOT included in the listing!